ARE YOU CONSIDERING LONG TERM CARE? The Senior Care Calculator is a basic tool for investigating the costs of Long Term Care facilities. Know your budget, know your costs, know what you can afford! A way to help you understand the confusing array of costs at a senior care facility. Compare the costs of several long term care facilities. Even after your choice is made, adjust your information periodically to keep up with changing costs and income! Check out the sample view of the Calculator by going to MY ACCOUNT. THIS SITE WILL HELP YOU ORGANIZE YOUR FINANCIAL INFORMATION AND ESTIMATE YOUR SENIOR CARE COSTS. INTERESTED IN INDEPENDENT LIVING, ASSISTED LIVING OR SKILLED NURSING CARE? The Senior Care Calculator will help you understand and calculate the senior care costs involved, both upfront and ongoing over the years. 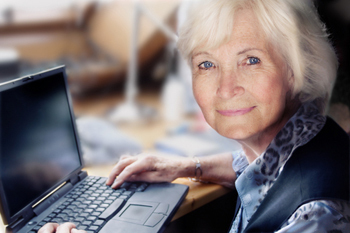 The Senior Care Calculator is EASY and totally anonymous. You do not enter any personal identity details. By just entering the amounts (numbers only) the Senior Care Calculator will, through a series of simple questions, allow you to calculate your NET WORTH and your NET INCOME. The Senior Care Calculator will allow you to organize the FACILITY COSTS for one, two or three long term care facilities and compare the ongoing expenses in an easy to read and adjustable format. Open your FREE LOGIN account, and all your information will be saved on this website and only you can access it. Enter and save cost information, go and do more research, find answers to questions, gather more cost information and make entries at your own pace. 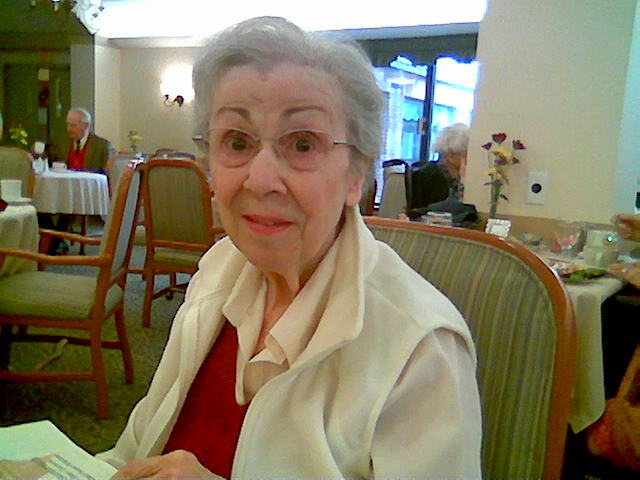 Print out a SUMMARY REPORT to show your family, accountant, financial advisor, geriatric care manager and/or attorney. THIS IS A FREE, SELF-HELP SITE. IT DOES NOT OFFER PROFESSIONAL, OR CERTIFIED, ADVICE OR SERVICES.